When you’re seeking a top rated fence company that uses high quality materials for privacy fencing, there’s no other leading name in the region than Charlotte Fence Installation & Repair. Privacy fencing adds significant security and safety to your property and increases the value of your home, making it a popular choice for home improvement strategies in the Charlotte region. Our privacy fence builders are well known throughout the area for providing high quality workmanship for affordable prices. It’s a value for money proposition that many find alluring when they wish to create an environment that increases their solitude and safety. The chief reason many homeowners install privacy fencing is for privacy. Perhaps you live very close to your neighbors and your backyards are adjoined, allowing you to see into each others homes. When you’re having a party and you want privacy, it’s likely as disturbing for them them as it is for you and your guests to have you every move observed. Privacy fencing can be a good method for maintaining neighborly conduct without tension. We offer clients a variety of privacy fencing options to select from that are attractive and offer the kind of seclusion and solitude you are seeking without the discomfort of prying eyes from everyone all around you. When you’re property abuts another homeowner, it’s not always easy to delineate between your two properties without a fence to mark off the area. Boundaries are sometimes sensitive issues between neighbors and a privacy fence can go a long way to create peace of mind and privacy. It marks a definitive line between your property and the next one so that you can create whatever kind of environment that you want without disturbing your next door neighbor. Whether you intend to plant trees or a garden or it will simply be an empty space to enjoy grass or park your car, there won’t be anymore confusion. Our fence specialists can also assist you with finding out the zoning standards for fence heights in your community before you construct it. Privacy fences also have the benefit of reducing the amount of noise you and your neighbors can hear from each other. You can also reduce the level of noise you hear from the street or if you live close to a highway. You won’t ever have to be burden with the blaring of horns by cars passing by or loud music and loud voices coming from the other side of your privacy fence. 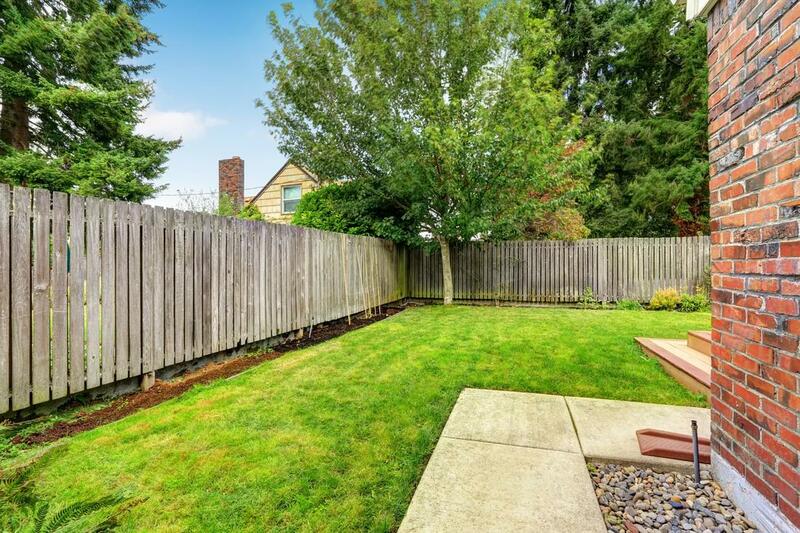 These are issues that can be quite contentious for neighbors and a privacy fence can help reduce the risk of these kinds of disturbances and enable you to keep your peace of mind.